I have a couple of new 27 items at my store. 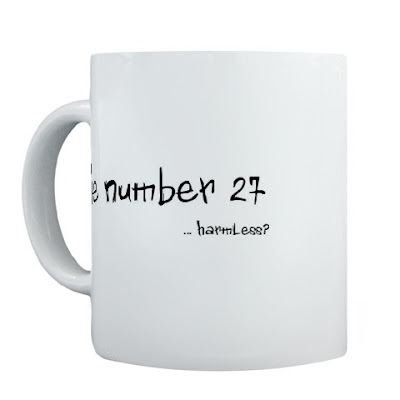 If you are interested in the mug, then click here. There are also a couple of t-shirts and such. I also have my skin grows back stuff. Feel free to check it out. All proceeds to go Charity.